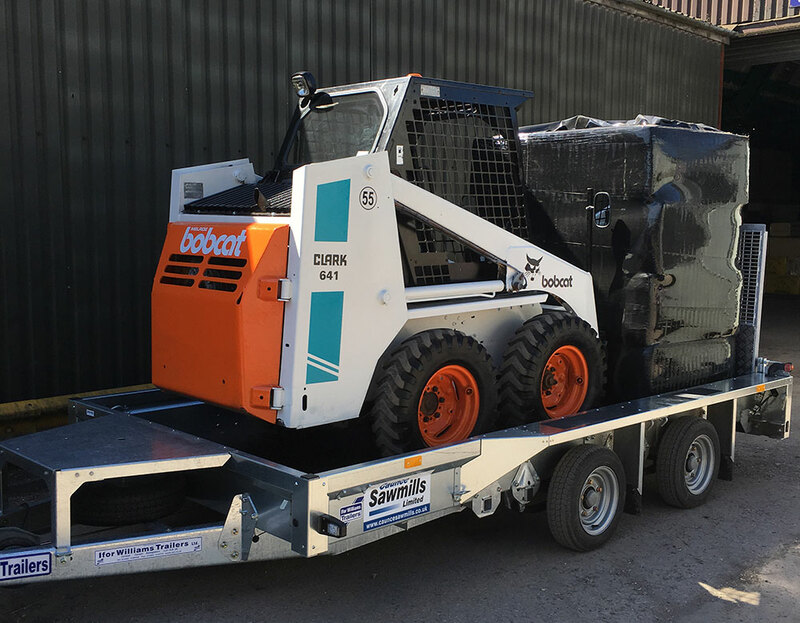 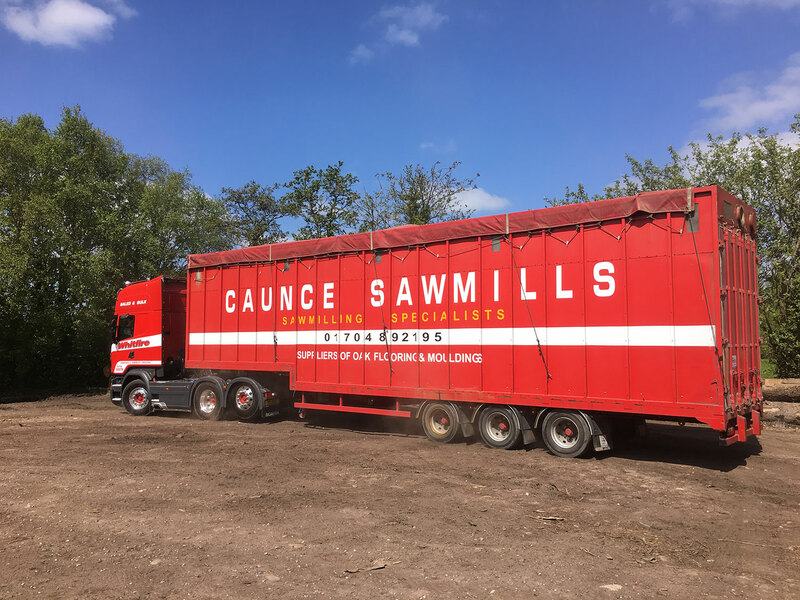 Caunce Sawmills is a family run business with over 26 years in the sawmilling industry. 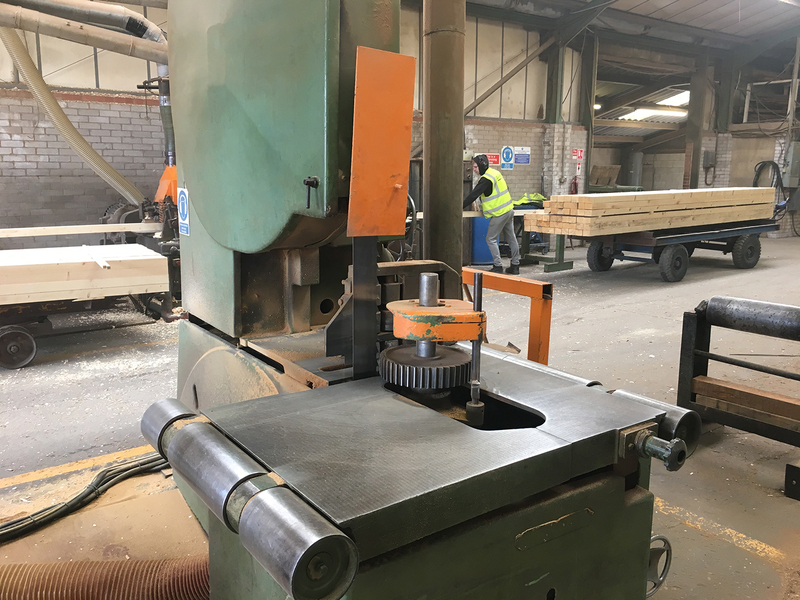 Specialising in Sawmilling, Planing and Moulding both Hardwoods and Softwoods. 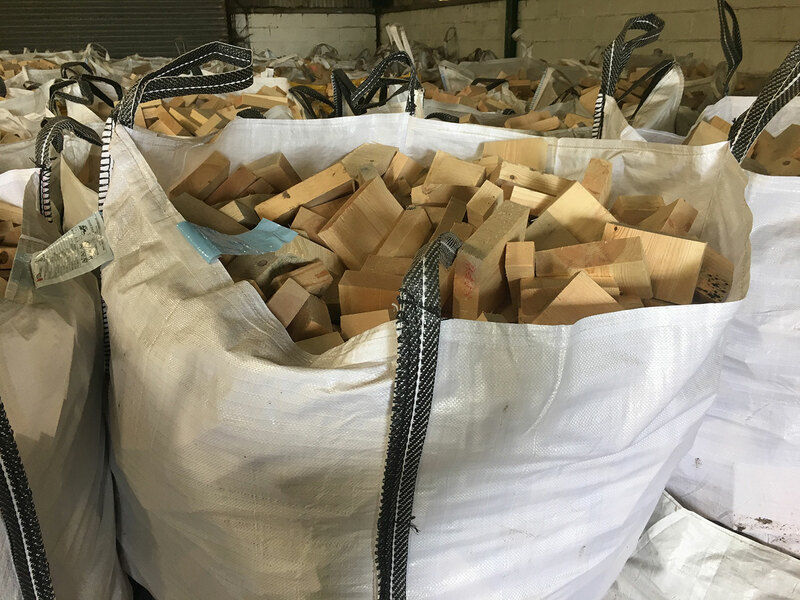 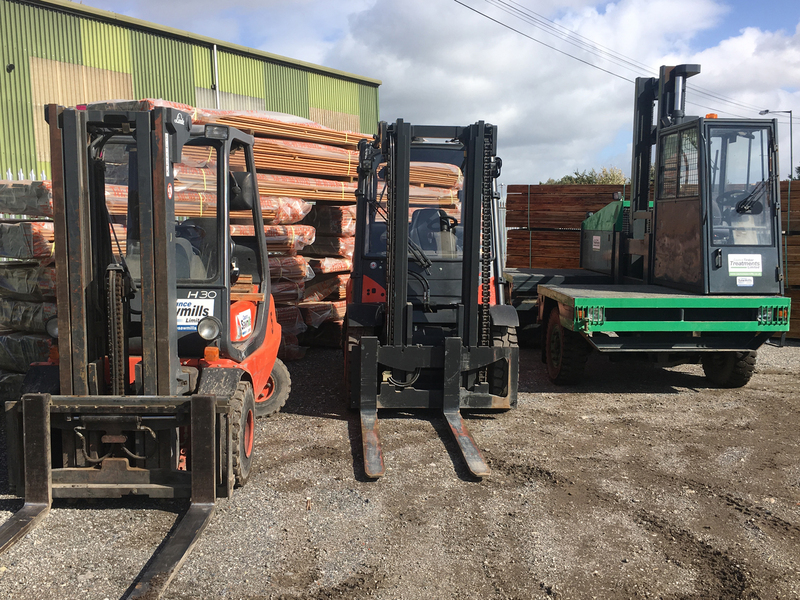 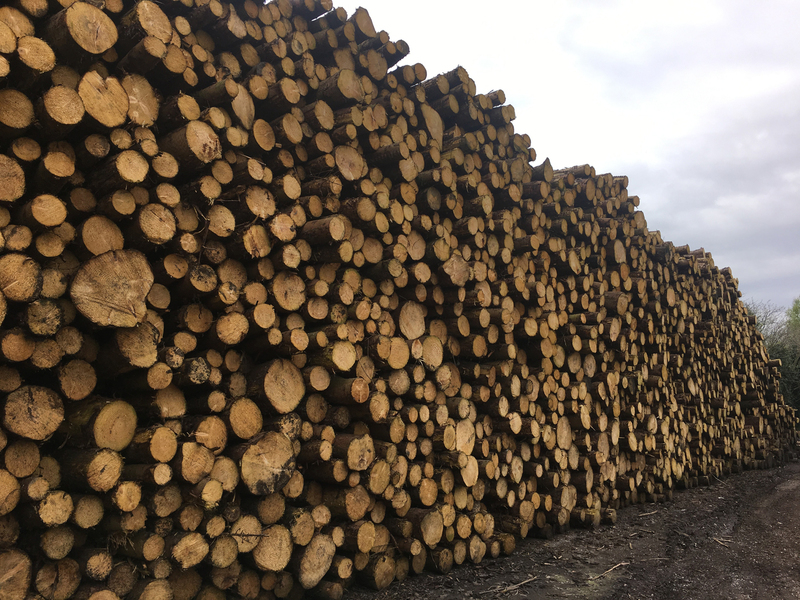 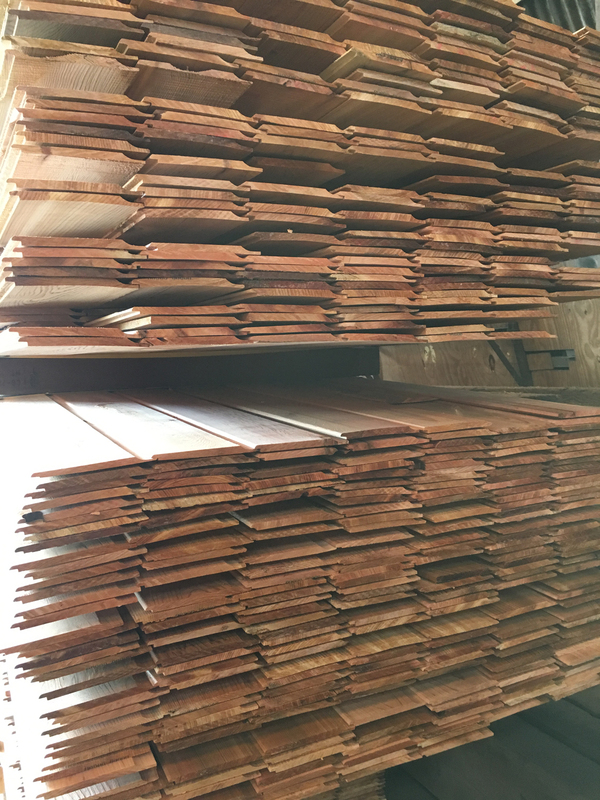 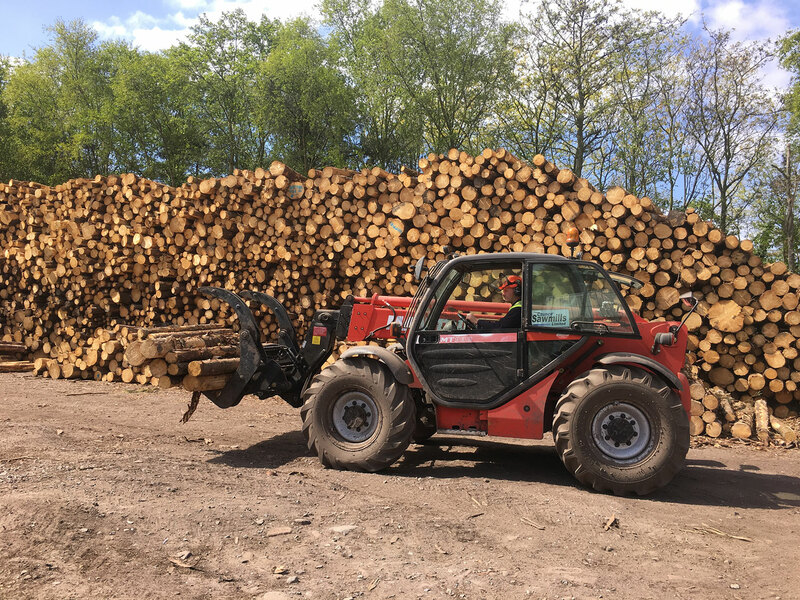 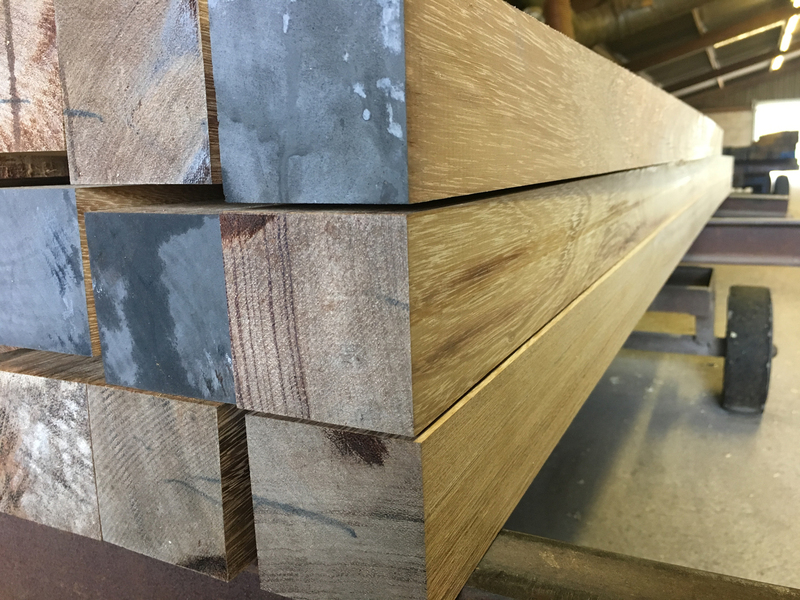 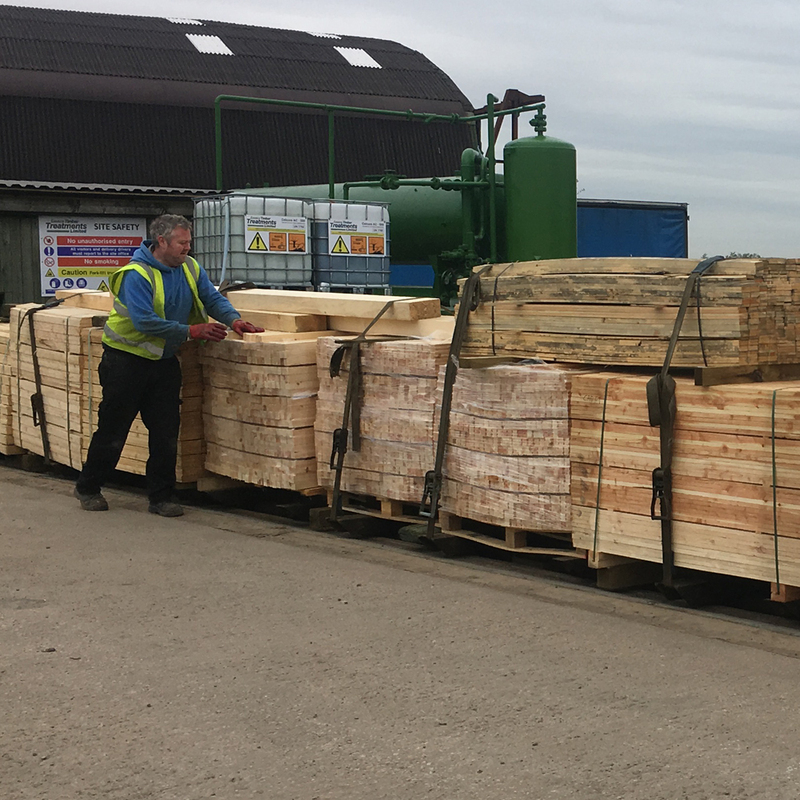 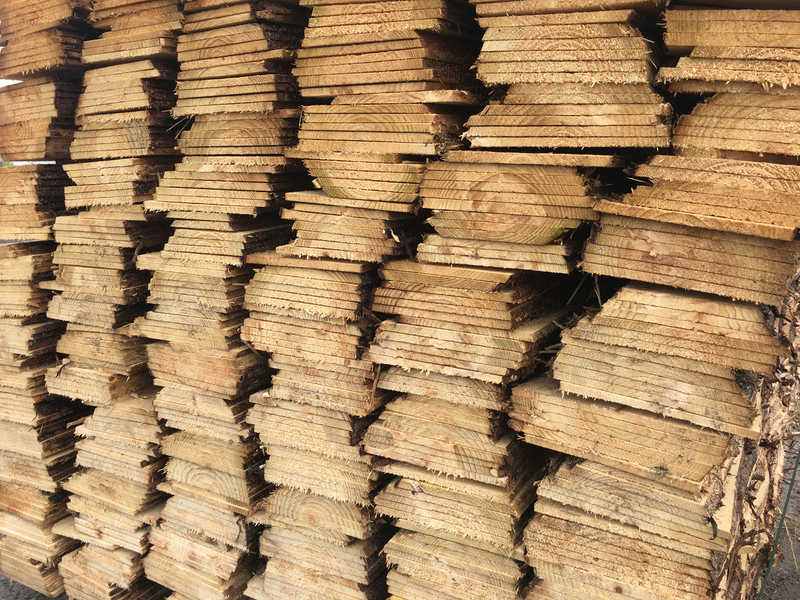 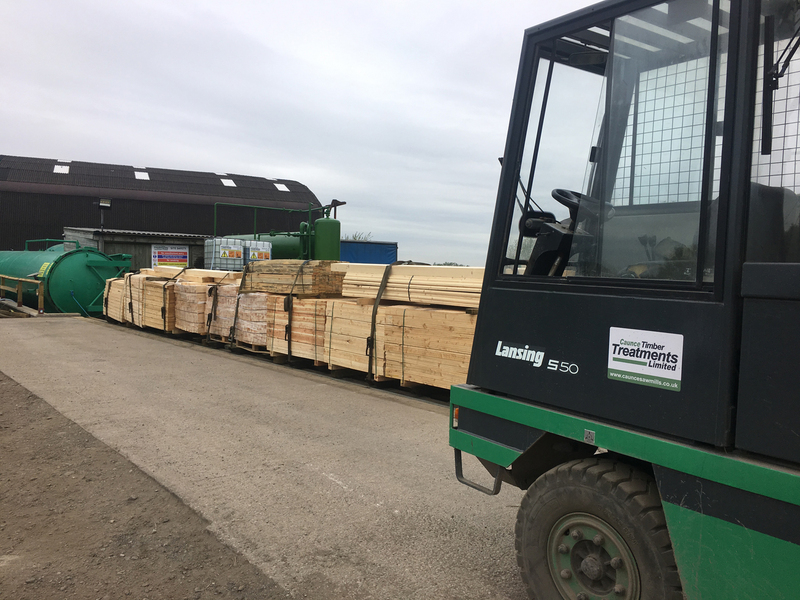 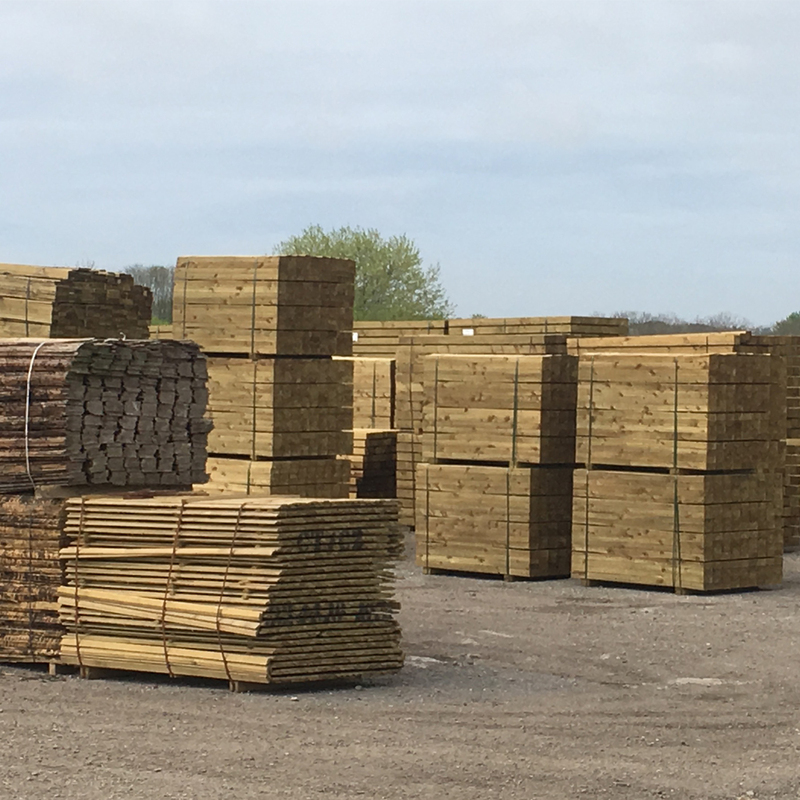 Caunce Timber Treatments can offer both high & low pressure treatments being used for all your timber needs, either indoors or outdoors to use classes UC1 to UC4.